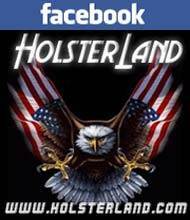 A well designed holster that is ideal for field, hunting, and casual carry. The AccuMold construction protects the pistol even under the harshest conditions. 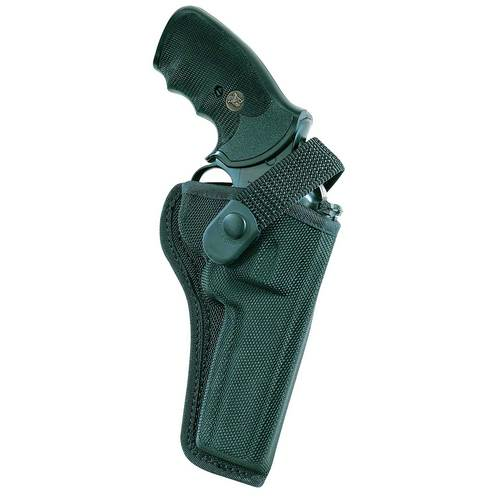 The 7000 has a forward cant of 10 degrees that adds in both comfort and ease of presentation. 1.75” injection molded belt loop.